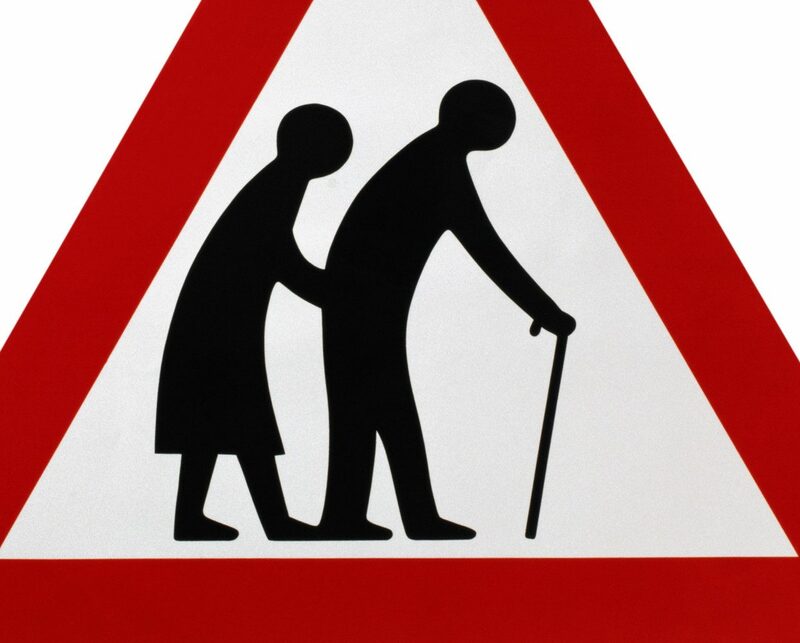 Increasing women’s pension age has hit men and women alike. By Trudy Baddams from We Paid In You Pay Out. Men, for many years, could claim Pension Credit at 60. Pension Credit, although means-tested, had no conditionality attached to it; it was there to help those over 60 who were on a low income. This allowed older men to work fewer hours, as their income was topped up. Pension Credit passported claimants onto Housing Benefit, and the Council Tax discount. Men could collect their free bus passes at 60. Men could claim Warm Home Discounts. All the above also helped men in caring roles too. Women’s pension age being increased to 66 has changed all this. And from May this year men will have to wait until their wives reach 66 before they can claim any of the above. Bearing in mind men generally marry women some years their junior, this change is hitting them hard. Similarly, women have lost out, not just on their pension being lost for 6 years, but also the above benefits. But let’s look at how the pension age increase is affecting those who find themselves in the benefit system. Instead of receiving their non-means-tested pension, they are now under the Jobcentre, claiming means-tested benefits, with all the conditionality attached. If they are ill, they have to be assessed by private companies. They have to go through a gruelling benefit eligibility test, and have to prove how sick they are. The majority fail. If they are fit to work, they have to prove they are job-seeking for 35 hours a week; failure to do so results in sanctions – and no money. If the woman is unfit to work and has a husband with an income she will get nothing from the system. Effectively, she will be totally dependent on her husband. And instead of ‘enjoying’ their twilight years, they will have to cut corners – and many struggle to survive. But the effect on men and women is not just financial, it is emotional, physical and psychological too. The men senior to their wives are now living lonely lives as they wave off their wife to work in the morning, see their wives tired after a long day at work. Or the older man has to work long hours to provide for his family. Neither has a choice. Women with sick husbands cannot afford the time to care for them. The pang of guilt from both sides is immense. The elderly parents are losing out too: they are lonely, and more and more are finding themselves in homes rather than being able to live independently with the support of their daughters. But it’s not just the elderly, the pension-less pensioners, it’s also about quality time with children, grandchildren and great-grandchildren. Before this huge hike in pension age, women were often called upon to help their children with free childcare. Many were happy to do this, to be part of a close family unit, working together. This is simply not possible now until the woman reaches 66 years old, when she is worn out, she has health issues, her body is old. It is not all about age, that is just a number at the end of the day, but not everyone has the same body clock; we age differently, our bodies change differently. Whilst some may still be wonder-women at 66, many are in pain, suffering from age-related issues. It is not about how long we might live, or women might live longer than men, it is about quality of life, being able to enjoy life, when we have a basic right to enjoyment in retirement. This is being denied, for both men and women the same. Just look at the volunteer industry, the lack of oldies to take on volunteering. Charity shops are crying out for volunteers, as are hospitals, libraries, we are no longer there to fill the gaps, and these organisations can’t afford to pay staff. We also see the lack of good neighbours as everyone is too busy chasing the pound note, or fulfilling directives from the government. The community is tense, it’s being starved of oxygen. Look even further into society as a whole. Look at the High Street. Marks and Spencers and Debenhams closing. Why? Because the would-be pensioners don’t have any money; instead we see grannies queueing in Poundland. By delaying our pensions the government is denying society, communities and families the very heart that beats, the backbone that stands firm, the strength to battle on, that is woman. That has always been one woman’s role in life. She could afford to a lot with her pension. She can’t afford to do this for free; she needs to eat, to heat her home. And she is being starved of life itself as she looks on at how her family, her community, her society is dying around her and she is helpless.